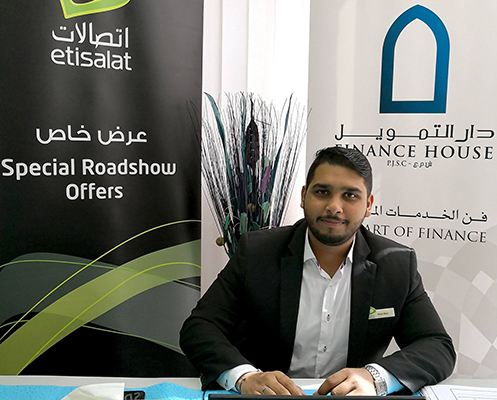 In collaboration with Etisalat, Finance House hosted the “Etisalat Road Show” at the Head Office in Abu Dhabi. Etisalat brought many corporate deals, including; special mobile benefits, services and plans to our staff. The event was conducted over 3 days in September 2018. It started on the 18th and concluded on the 20th of September 2018.